We’ve covered the flat tummy water but now I wanted to share something I found that may help you permanently slim down that belly! 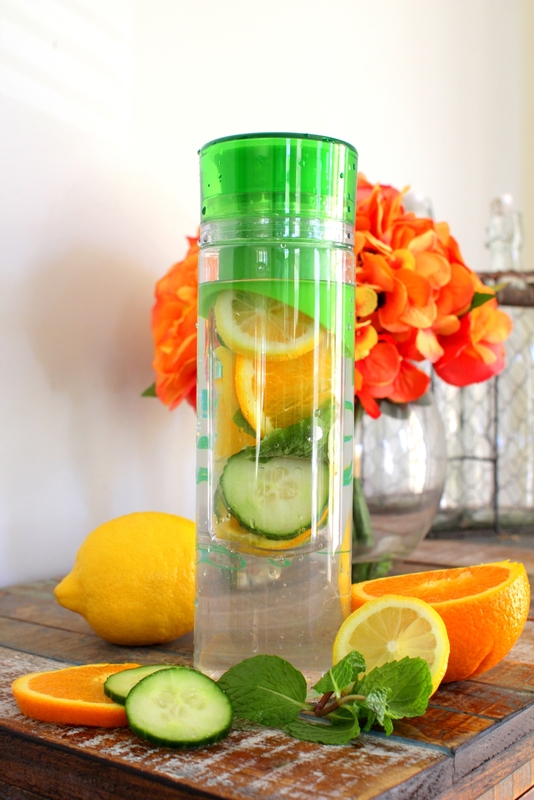 The summer is currently in full swing and there is nothing I love more than drinking something delicious and refreshing that will help trim some fat! Remember when making any sort of water cocktail, replace your fruit and herbs every 2-3 re-fills to get the maximum benefits from all the ingredients! Enjoy everyone!! Maybe another sweet citrus fruit would work like grapefruit, mandarin or even a kiwi!